A migrating feature from Trophy Fishing Online 2's Cache Game, this is the Andatura version of the same concept. 12 in-game Limited Edition vehicles are randomly hidden behind 12 prize curtains. 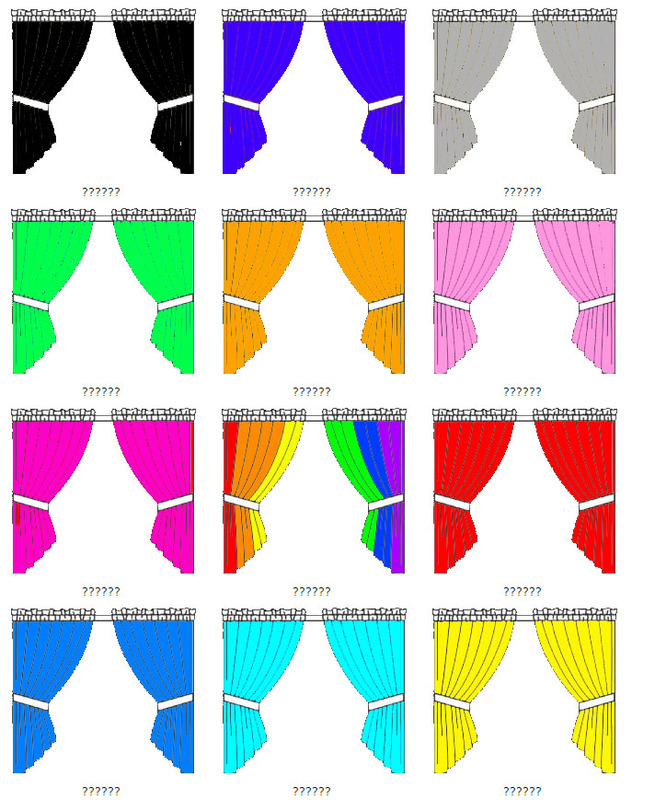 Players are able to pick a prize curtain when special conditions are met that grant them the car behind the curtain. When 50% of the curtains are revealed, the game is reset. 1. Win a Season Race - Strictly a Season race- does not include Shootouts, Sunday Specials, etc. 2. Place an order of $37.60 or higher when the Flash Sale is at least 16 bonus points. Cache Prizes do NOT stack. This means if you for some reason win 2 season races without signing in and using your first cache pick, you do not get 2 cache picks. Because of the way caches work, you cannot proceed with any in-game actions while the cache pick is your action.